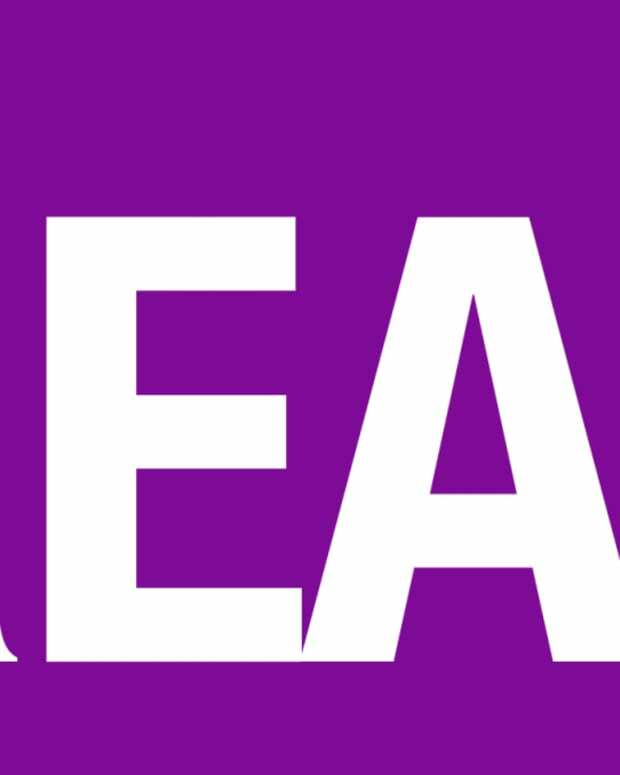 The Real Receives Pick Ups on All Fox Owned-and-Operated Stations and BET! Tamar Braxton, Loni Love, Adrienne Bailon, Jeannie Mai and Tamera Mowry-Housley really impressed TPTB during the trial run for The Real last summer. The syndicated hour of hilarious, hot mess and ratchetness has been picked up for a fall 2014 launch on all Fox owned-and-operated stations! The talk show will also air on cable channel BET. “These five hosts have amazing chemistry and they will again bring their outspoken and direct points of view to the audience at home come Fall &apos;14,” said Mike Darnell, President, Warner Bros. Unscripted and Alternative Television.